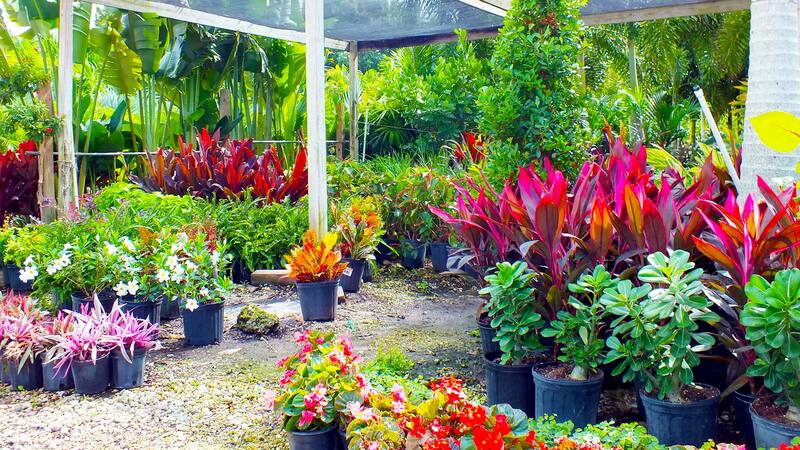 Beltran’s Nursery is a family owned and operated nursery with two locations in Southwest Florida. Our original location is on Pine Island and our second is in Punta Gorda, Florida. Our family has been farming palms trees and other tropical plants for the past 30 years. We started with just a few acres of wild land that had to be cleared and prepared before anything could be planted. The knowledge and experience we’ve gained through hard work, determination and a willingness to learn helps us to grow some of the most beautiful palms and plants in Southwest Florida. It’s been our life’s work. After we cleared our land, it was essential that we install a well system so our palms, citrus trees and shade plants would have the irrigation needed to grow healthy and strong. Next, we built a modern irrigation system. This system provides sulfur rich water to the fields. A consistent fertilization and maintenance schedule helps us to ensure all of the landscaping materials we grow are of the highest quality and integrity. As of today we farm over 60+ acres of land on Pine Island. 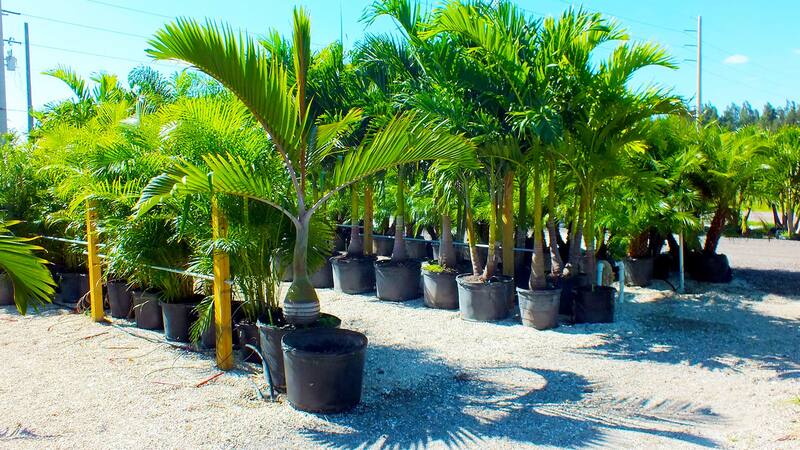 We provide many varieties of lush green palm trees, shade plants and citrus trees for our customers to choose from, as well as a lively variety of outdoor decor and furniture items to choose from. At Beltran's Nursery, we have a reputation for providing beautiful and healthy landscaping materials to homeowners and wholesale customers, year round. Our family is grateful to spend each day surrounded by lush green fields and to serve our customers. Everyone working at Beltran’s Nursery is either family or practically family! Every associate at both Beltran’s Nursery locations has been personally trained by Arturo and his wife. We are devoted to the land, the education of our customer service team and satisfying new and current clients. The level of personalized service we provide has helped grow our reputation. Our customers know that they can count on us to provide advice and feedback, even after their palms, citrus and fruit tress or shade plants have been installed. We make ourselves available to answer any and all of the questions you might have. Consider us the foster parent to your landscape, even after the fact. For larger scale projects, our team of experienced landscape professionals will design your landscape and then choose the trees you'll want to have us dig, delivery and install. 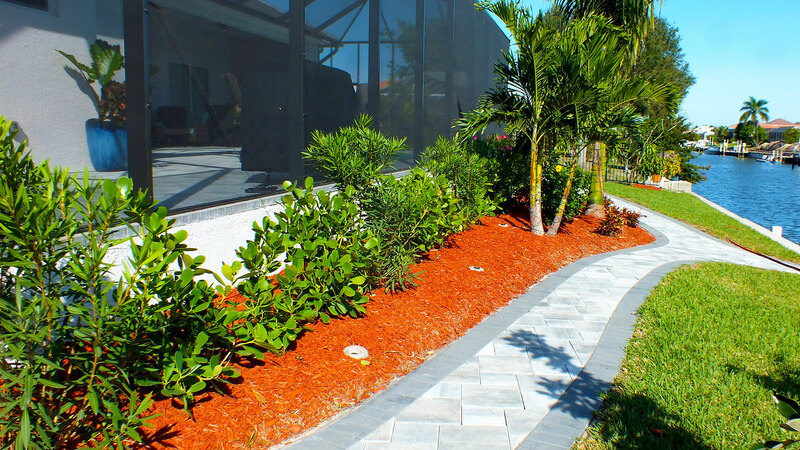 Materials include; sod, mulch, tropical palms, citrus and fruit trees, shade plants and much more. Homeowners and landscaping professionals know they can count on us to help them with their small and large projects. Call the location nearest you today!